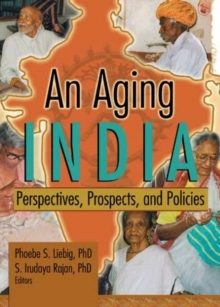 In the alarming contemporary context of widespread corruption and fraudulence in the overseas labour recruitment system in India, this book attempts to understand the institution of emigration governance and recruitment practices in the country with a focus on the unskilled and semi-skilled sectors. It brings together the results of research in the major emigration hubs of India with the aid of quantitative and qualitative tools, drawing from all the major stakeholders -intending emigrants, recruiting agents, return emigrants, emigrant households, Protector of Emigrants, foreign employers, foreign recruiting agents, Indian missions and emigrant workers at the destination countries. 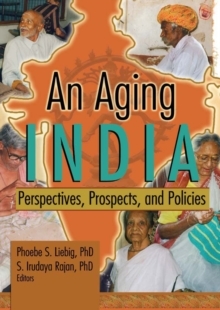 The book unravels the underlying discriminatory rationality of the existing system of emigration governance, its logical and structural incoherencies and the consequent inefficacy in protecting the most vulnerable sections of workers leaving India for overseas employment, resulting in unaffordable levels of transaction and social costs. By outlining the institutional failure, the volume outlines the fundamental principles of a new institution which would facilitate orderly, safe and secure emigration, economically sustainable beneficial expatriate life and social protection after the emigrants return. The book will be of interest to students and scholars of sociology, law, economics, demography, anthropology, history, gender studies, cultural studies, Diaspora studies, migration studies and international relations, apart from policy-makers and administrators of transnational migration and NGOs working in the field of migration.